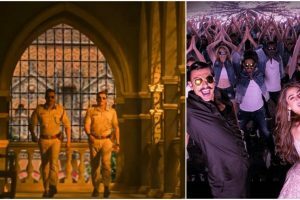 Rohit Shetty directorial Simmba, the last release of the year, has managed to emerge as the biggest ever opener of actor Ranveer Singh. 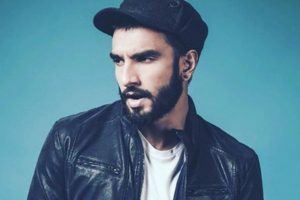 Ranveer plays a corrupt cop named ACP Sangram Bhalerao (Simmba) in the film. 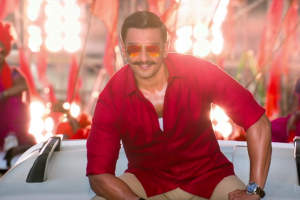 Ranveer Singh and Sara Ali Khan’s Simmba song, Aankh Marey, has been winning the hearts of the audience. It was a fun day for the Bigg Boss contestants as the Simmba cast entered the house. After having a lot of fun with the stars, the housemates witnessed an eviction. 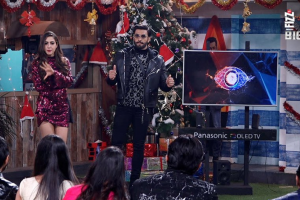 As Surbhi Rana has already won the ticket to finale week, the other six contestants still have the fear of elimination. 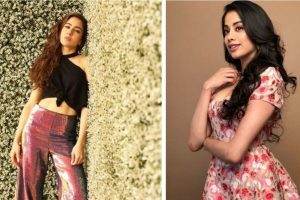 Do you remember Sara Ali Khan's confession? Ranveer Singh romancing his lady love Sara Ali Khan in a typical Bollywood-type romantic setting.